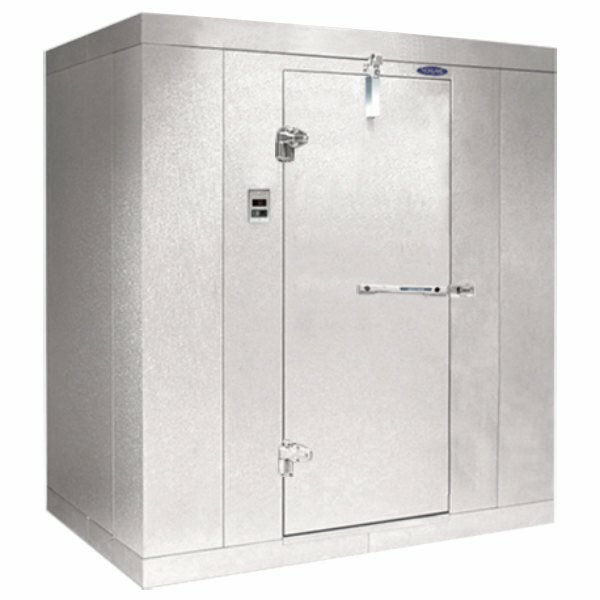 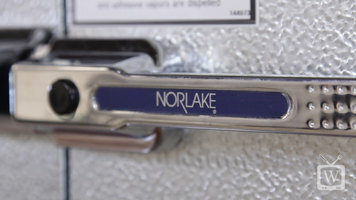 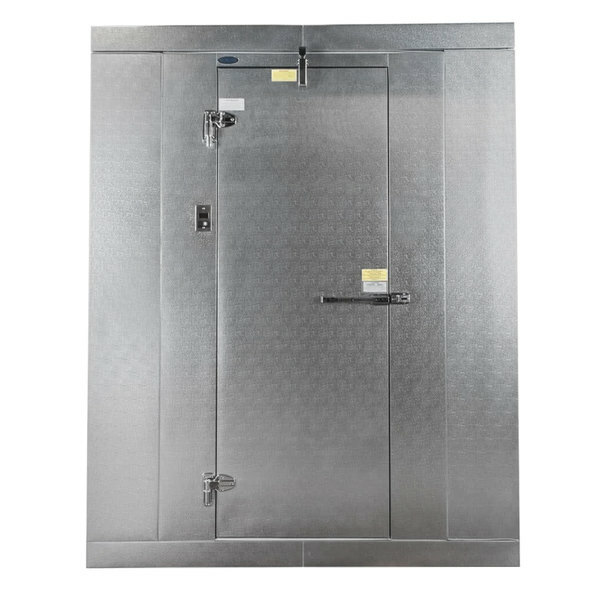 The Nor-Lake Kold Locker 6' x 10' x 8' 4" indoor walk-in cooler box offers versatility and superior food storage space all in one easy-to-assemble unit! 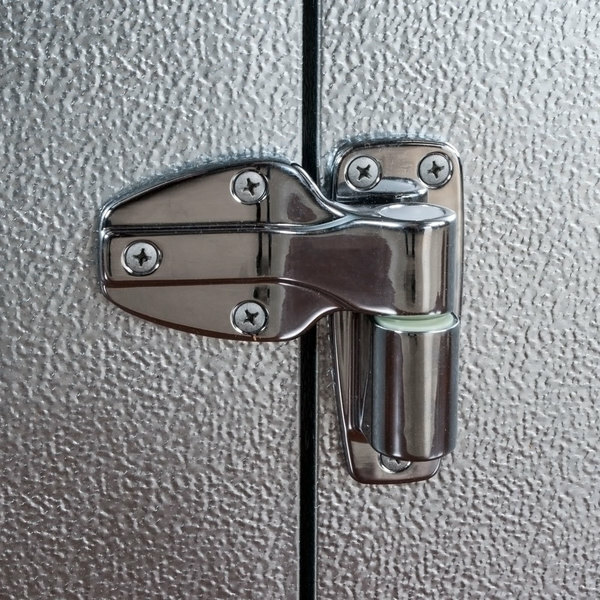 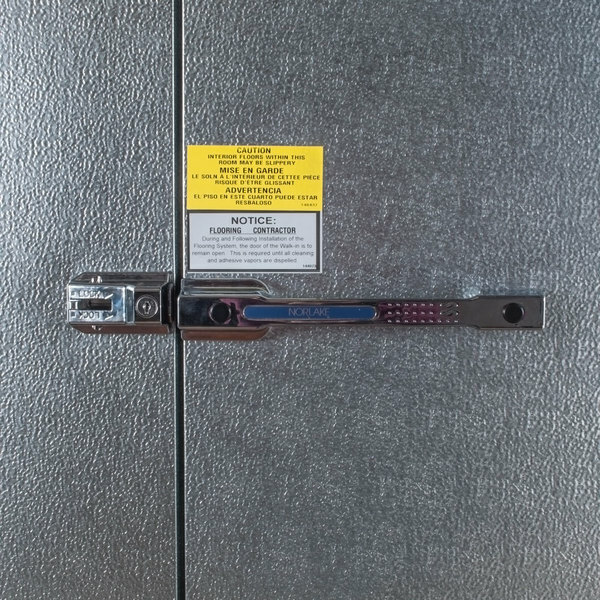 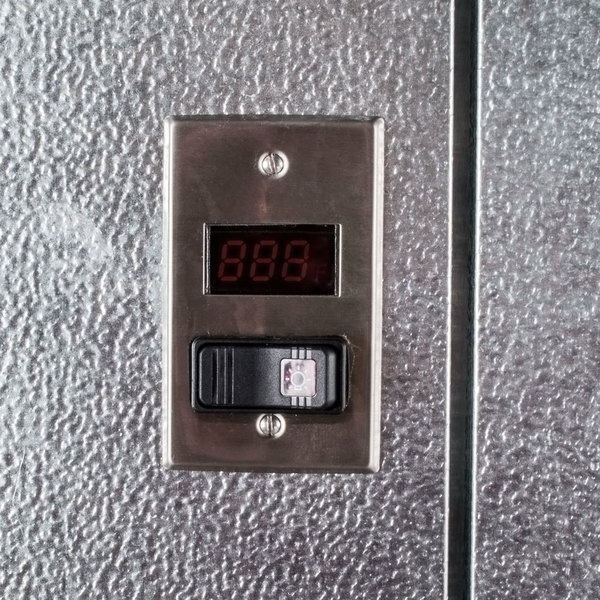 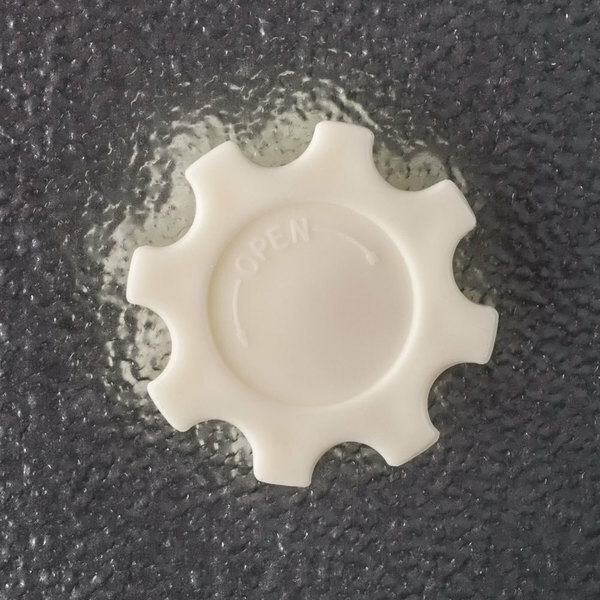 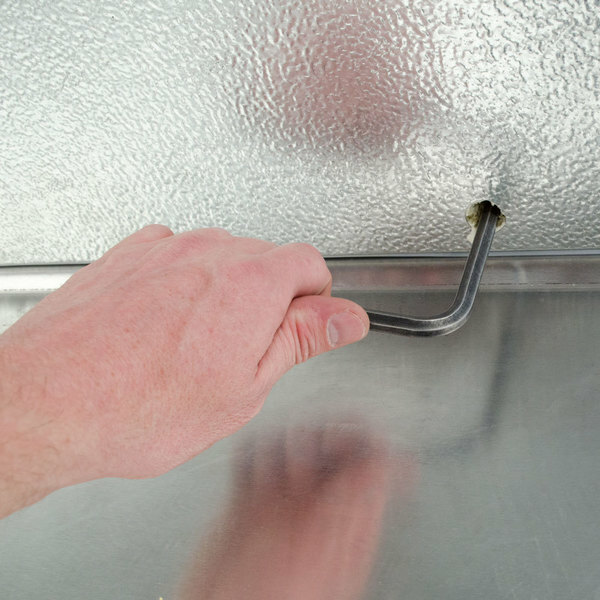 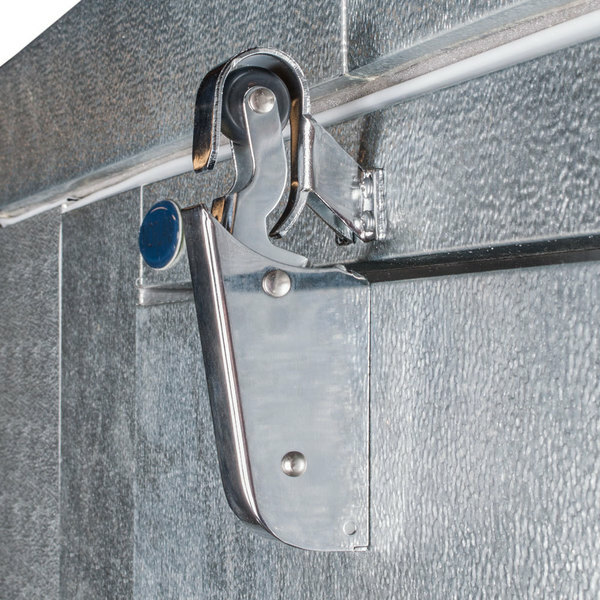 The heart of the Kold Locker design is in the panels, which are made of coated 26 gauge corrosion-resistant embossed galvanized steel for durability, and assemble very quickly thanks to an innovative gasket design that provides an air-tight seal without using messy silicone sealants. 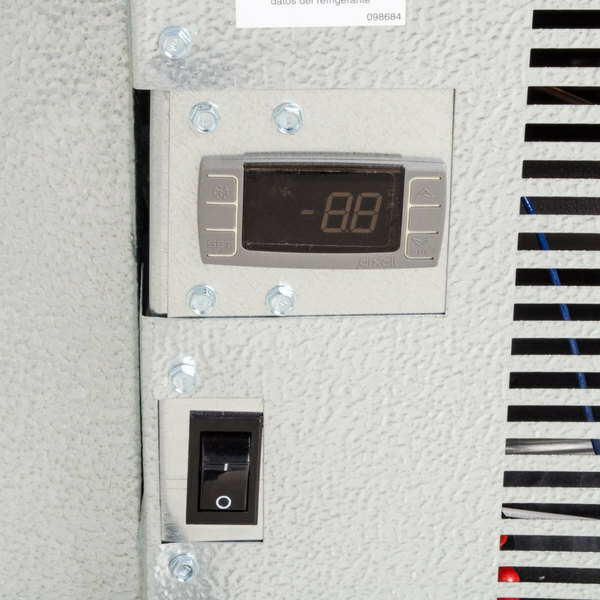 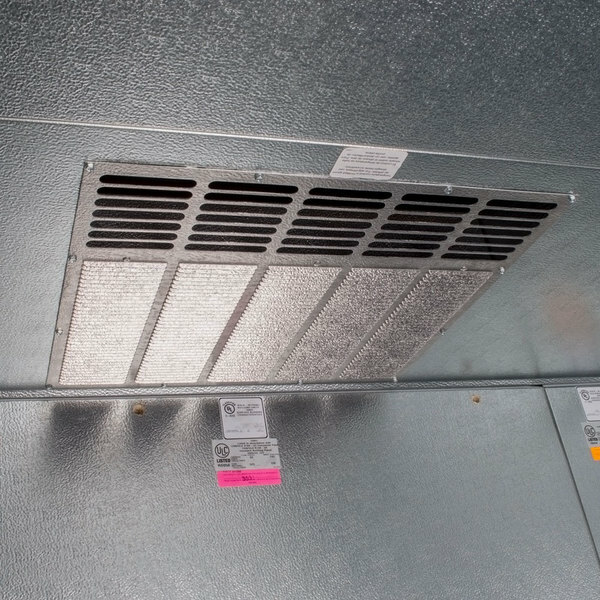 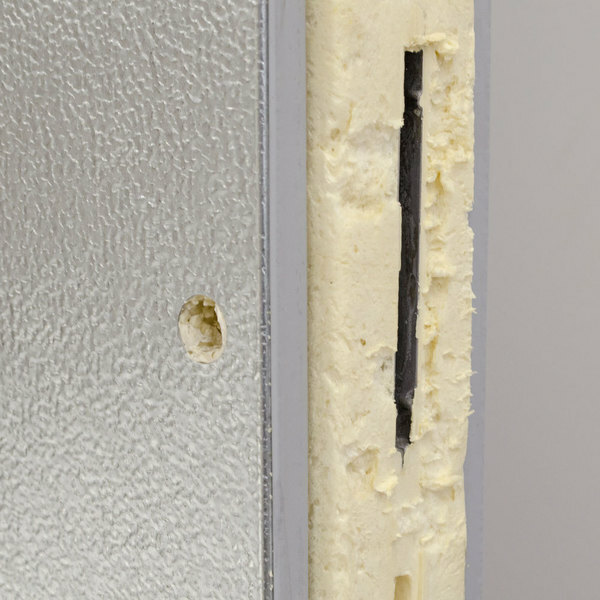 The panels are also insulated with 4" thick CFC-free HFC polyurethane to maintain consistent temperatures. 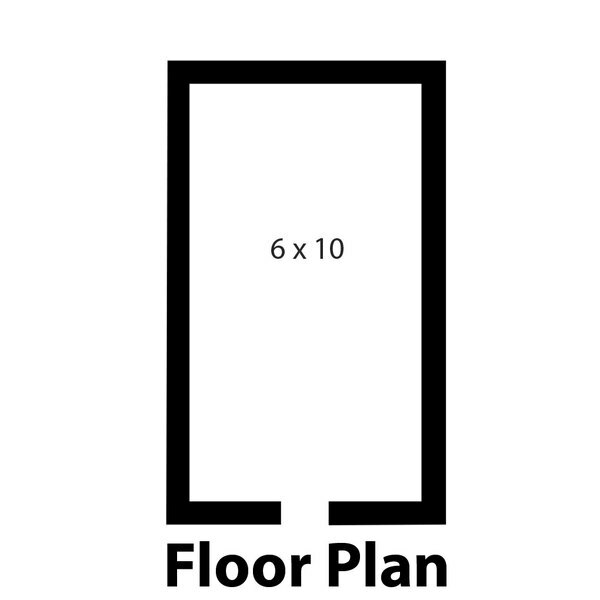 The floorless design comes with a vinyl floor sealer for simple installation and efficient operation, allowing you to install this model on a ground-contact concrete floor. 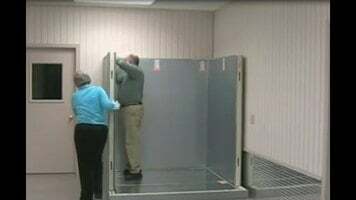 This is great for applications where fully-loaded transport carts or heavy shelving units will be used, thanks to the boost in structural support over comparable units with aluminum floors.